You are currently browsing the tag archive for the ‘Anthea Kerou’ tag. First day! First day! First day! Hello again. Just finished my first Q&A. Met everybody in the class. I am so excited about starting this program and can’t wait to share all the fun stuff that I learn with all of you! I was just watching Julie & Julia last night and in it, Julie Powell (Amy Adams) wants to be a writer and decides that she is going to cook her way through Julia Child’s cookbook in one year and blog about it and I thought, “I could do that!” Well, maybe not cook over 500 recipes in only 365 days, but I mean do something new, exciting, different, worthwhile, and then blog about it. Silly me forgot that I was actually already doing something totally courageous and new and all I needed to do was start a blog about it! So for the next 18 months, here I will be, sharing all of my highs and lows while reaching my goal of becoming an animator. For those of you not familiar with Animation Mentor, let me break it down for ya. 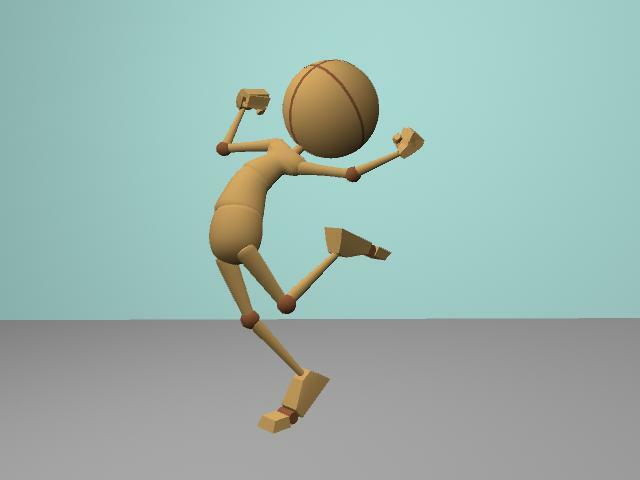 AM is an online course where you are learning 3D character animation with people from all over the world from mentors working as animators in the industry. I’m so excited to make some great new friends who geek out just as much as I do over animation and childish things! I just met my mentor Anthea Kerou (who has worked on Shrek 4, Cloudy with a Chance of Meatballs, Bolt, and Horton Hears a Who!) and all of my classmates and everyone was so great and interesting and I can’t wait to see what everyone can do and start learning!